Join the Cultural Programs of the National Academy of Sciences and the Shakespeare Theatre Company for a free staged reading of Bertolt Brecht’s The Life of Galileo. 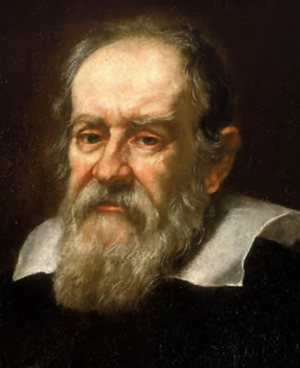 The play, first performed in 1943, explores the life of the famed 17th century Italian scientist Galileo Galilei. He is known for his improvements to the telescope, consequent astronomical observations, and support for Copernicus' theory of heliocentrism. As the play unfolds, he comes to question his moral integrity and ethical responsibilities in the face of the Inquisition. Featuring Ted van Griethuysen as Galileo with Mitchell Hebert, John Lescault and Michael Tolaydo.